We are a female lay institute of consecrated life operating in Poland, Brazil, the USA, Italy, Lithuania and Ukraine. We do not live together but remain in our own environments trying to change the world from the inside with our daily prayer, work, attitude and testimony. All women who feel the vocation for consecrated life, but at the same time intend to carry on living and working in the secular world, staying in touch with their families are invited to have a look at our mission and the way we live. What makes the Institute of Divine Mercy special? Our Patron Saint is Mother of Mercy as well as Saint Sister Faustina Kowalska. Our founder is Blessed Fr. 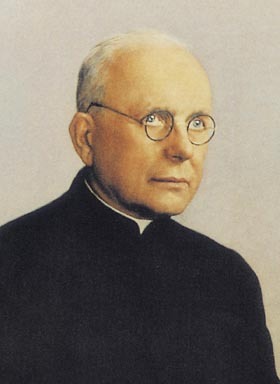 Michael Sopoćko - a confessor of St. Faustina, the cofounder is Ludmiła Roszko - a spiritual daughter of Blessed Fr. Michael Sopoćko. Our mission is to plead for mercy for the world, worship Divine Mercy with prayer, proclaim and promote the worship of Divine Mercy and exercise mercy through deeds. 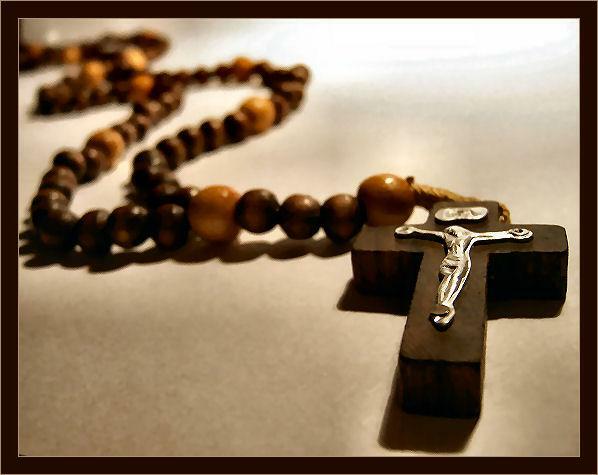 We pray daily the Chaplet of Divine Mercy especially for priests, consecrated people, the dying, the terminally ill, souls in Purgatory and impenitent sinners. In our life we follow Jesus of Mercy, contemplating His image deep in our hearts. Widows or married women can also become part of the institute as affiliates who follow some written rules in their daily life. How do we live ? We do jobs of our choice. We remain in our own environments. We do not wear any visible symbols. Our consecration is hidden from the world and we keep it discreet even from our close relatives. People should be attracted by our kindness, love, warm-heartedness, open and friendly attitude. We meet the whole community once a year for a one-week spiritual retreat. Once a month we attend a day of prayer in small groups. We may be parted by a long distance, however, we have a close spiritual relationship with all members of the Institute. The center of our spiritual life is the Eucharist, reading the Bible and individual prayer. We vow to live in accordance with the evangelical counsels: chastity, poverty and obedience. 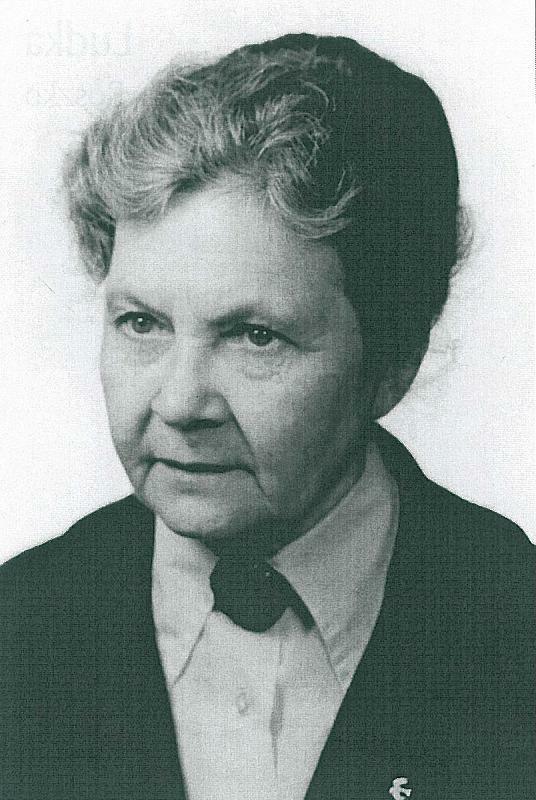 The main Patron Saint, to whom the Institute is committed. 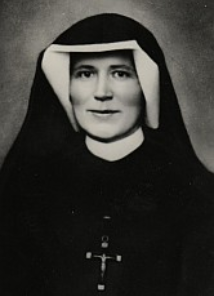 The main Patron Saint, to whom the Institute is committed. 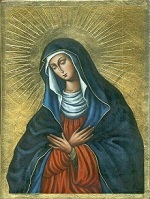 At the beginning of the preliminary formation each of us entrusts their vocation to Most Holy Virgin Mary and it is in union with Her that we carry out all activities of the Institute. The announcement of an extraordinary Jubilee – the Holy Year of Mercy, 2016 is a confirmation of the importance of our mission. 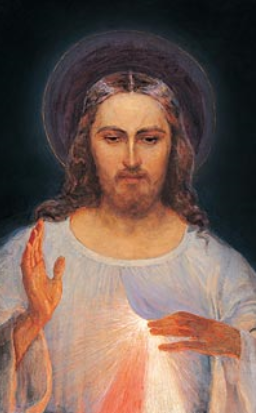 There are numerous graces and promises connected with the proclamation of Divine Mercy, most of which are linked to the Image of the Merciful Jesus as well as the Chaplet of Divine Mercy. The presented infromation was approved by Bishop's Assistant, should be used for private purposes only, cannot be changed or used by third party without Institute official approval.